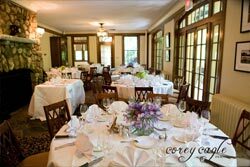 Surrounded by glorious gardens and centuries old oak trees, The Houston Mill House is the perfect location for any social event or corporate retreat in the Atlanta GA area. 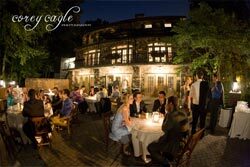 The Houston Mill House has hosted a multitude of events since its construction in the 1920's by the late Atlanta builder Harry Carr. 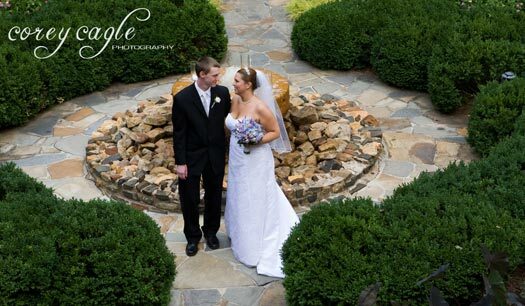 Upon entering the Georgian Fieldstone manor, the foyer invites the guest to explore the many rooms available for any distinguished occasion. The Dining Room overlooks a wooded expanse, while the Lower Terrace opens onto an inviting brick courtyard. The third floor is divided into smaller rooms; perfect for that private office retreat. The Houston Mill House... Be a part of our History.